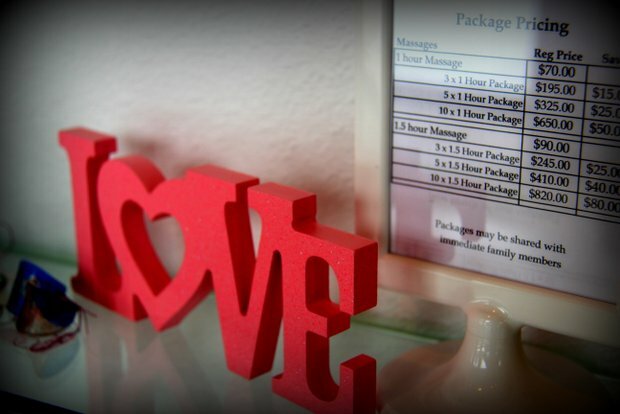 Exceptional massage and spa services in the Longmont area. 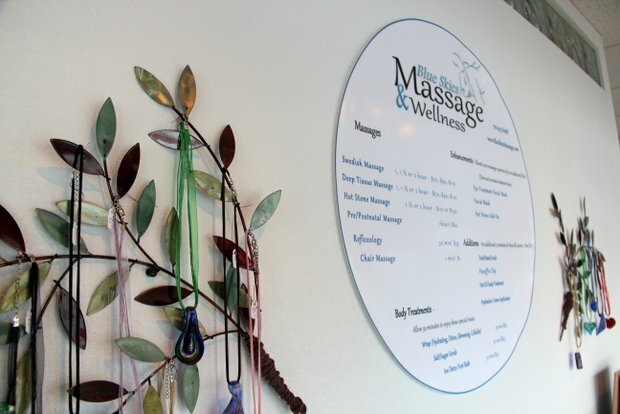 Blue Skies Massage & Wellness Salon is setting the bar in Longmont for professional massage and quality of service; taking special care to listen to your needs. We have therapists experienced in many forms of massage modalities who consistently stay up to date on the leading advancements in the field. As a team, our massage techniques are refined by working on each other regularly and practicing what we have learned. Having the whole Blue Skies staff give positive criticism to each other ensures that you receive the best of care which is tried, tested and true. 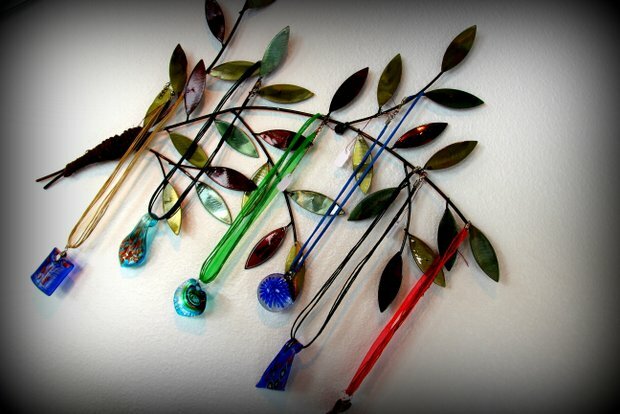 We take great pride in offering you a variety of different therapies. The personal approach to your mental and physical well-being is what sets us apart. We understand that if you have never had a massage, you may not know which therapy is best for your particular need. We invite you to speak to us for a free assessment where we go over your expectations and requirements and tailor a therapy session to your specifications. Whether you are looking for one of our signature treatments, a general relaxation session, or a deep tissue massage; we offer a variety of modalities. To broaden your understanding of all the services we offer, you can get a full body treatment to include your choice of aromatherapy, hot stone massage, or other special enhancements. Come and experience something new or work with a familiar therapy. 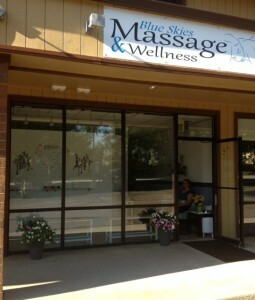 If you have muscle pain then Blue Skies Massage & Wellness can work to provide you relief. With so many different therapies and practitioners in the same place, we guarantee that we have something to relax your body and soothe your mind. 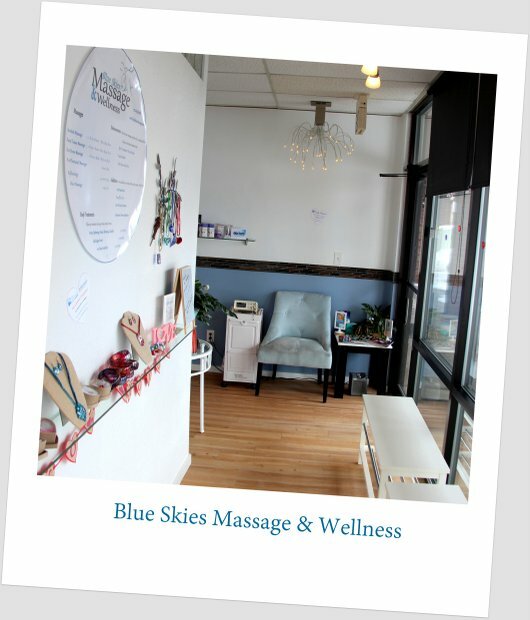 Welcome to Blue Skies Massage & Wellness Salon. In today’s busy world, it is more important than ever to find time each day to live a healthier and happier life. At Blue Skies Massage & Wellness, you can enjoy a full head-to-toe experience including a variety of professional massages and spa-type treatments. Before or after your treatments, spend time relaxing and unwinding your body from the throes of the daily grind. Whether you come for a personal renewal or to celebrate a special occasion with friends, we look forward to helping you reach your goals. 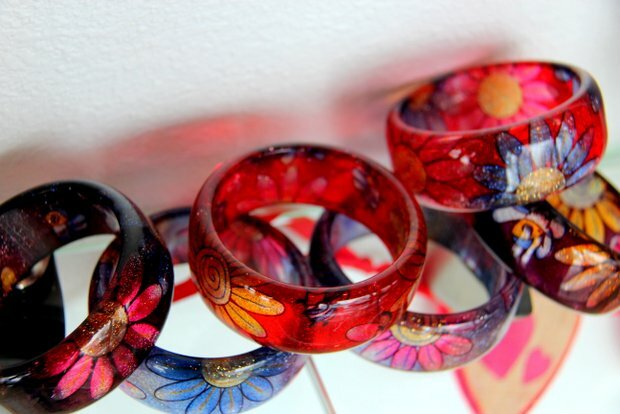 Thank you for coming in and allowing us to take the time… for you!